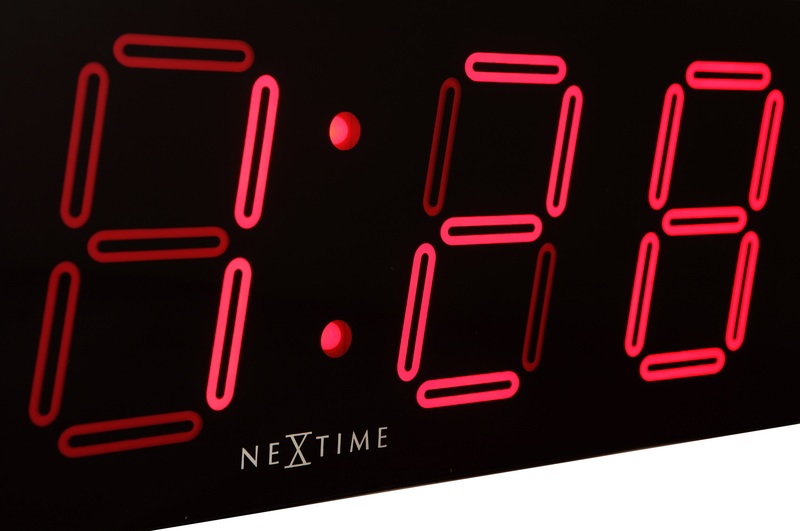 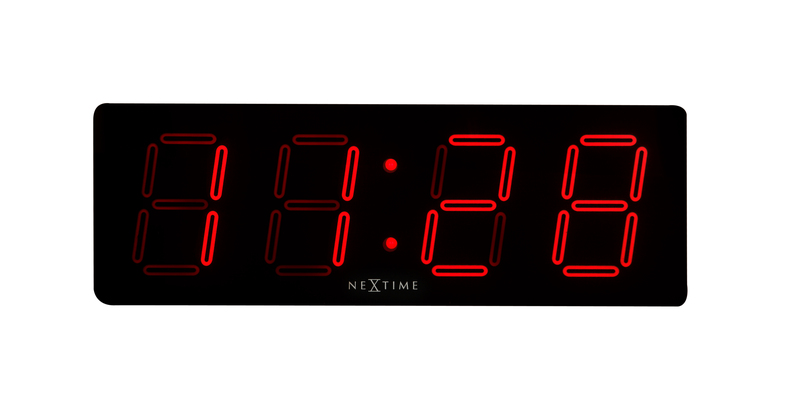 Our Big Digital LED Wall or Tabletop Clock make a real statement! 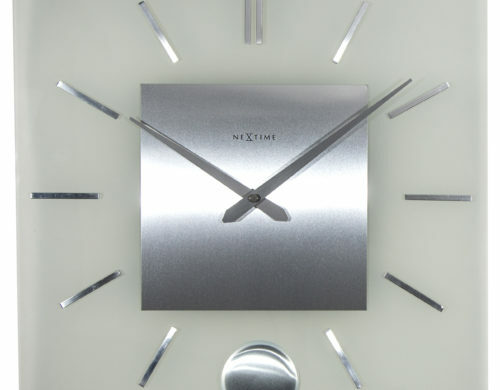 The large and sophisticated LED clockface is perfect for all types of offices, schools and public buildings etc. 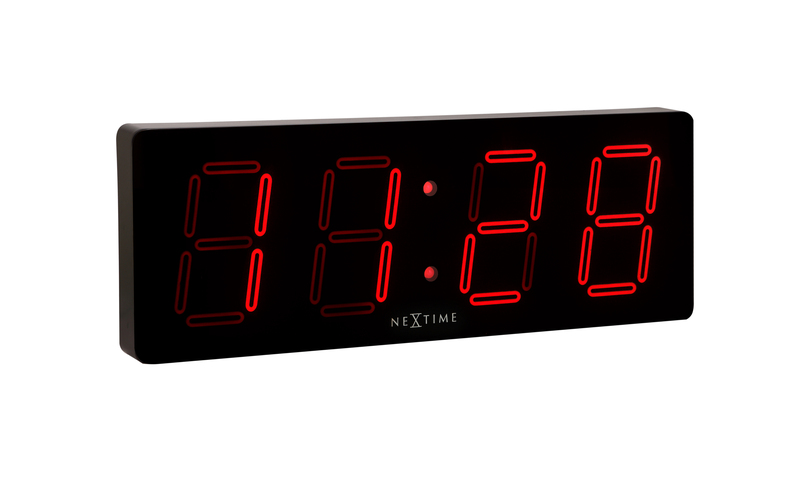 The large LED display makes it easy to read and is a great eye-catcher at the same time. 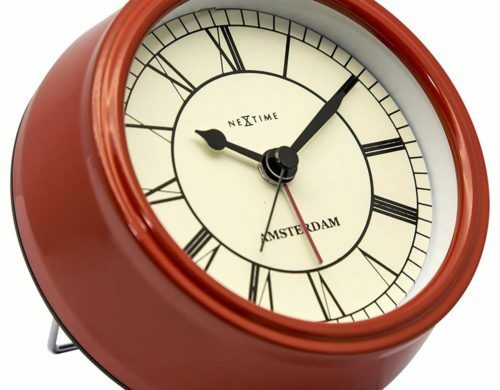 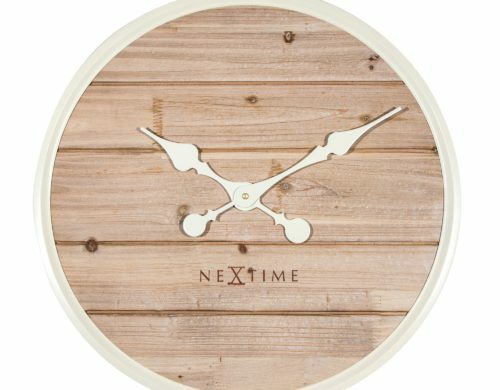 This clock makes a great house warming gift and is perfect for bridal registries.